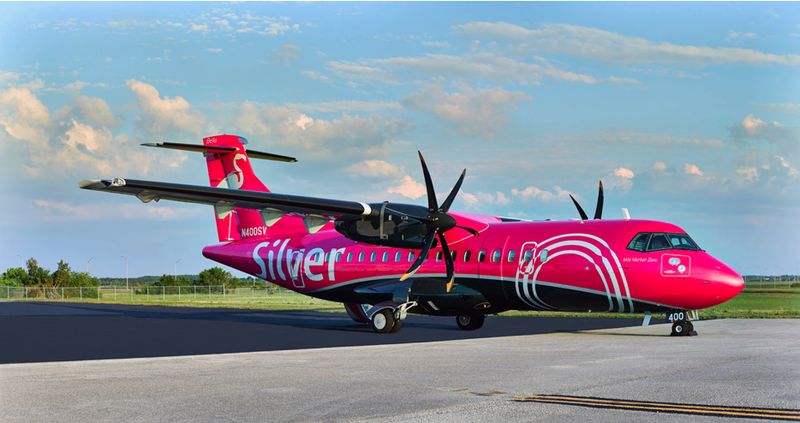 Silver Airways, the small Florida based US regional airline seems to have dropped all plans to operate flights to Chicago O’Hare, Houston and New Orlean from Branson, Missouri. The airline had previously announced it would be starting the routes with effect from the end of August this year with ATR42-600 aircraft. However, the airline told Branson airport it could not start the new routes in August due to a lack of final certification for the ATR aircraft from the FAA. “We were disappointed to learn of the news of the ATR certification delay,” said Jeff Bourk Executive Director of the Branson Airport. 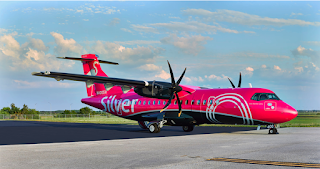 Now it is being reported that Silver Airways will not now pursue starting services from the airport in the mid to long-term future.